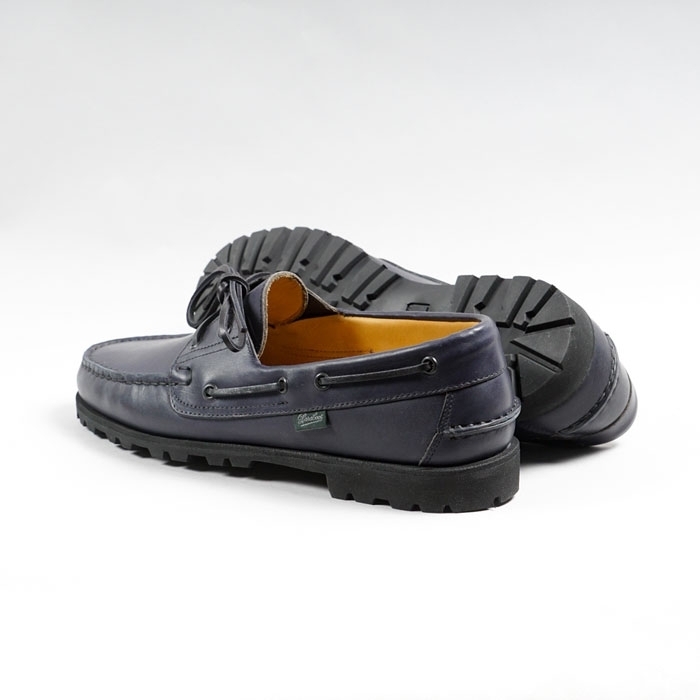 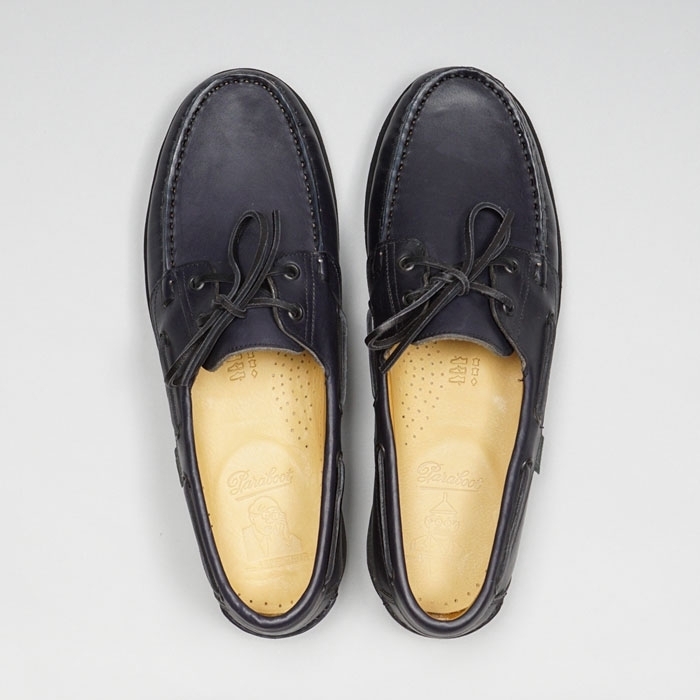 If you ask us, the MALO style is an excellent casual shoe that combines the traditional aesthetics of a boat shoe with the sturdiness of an outdoor moccasin. 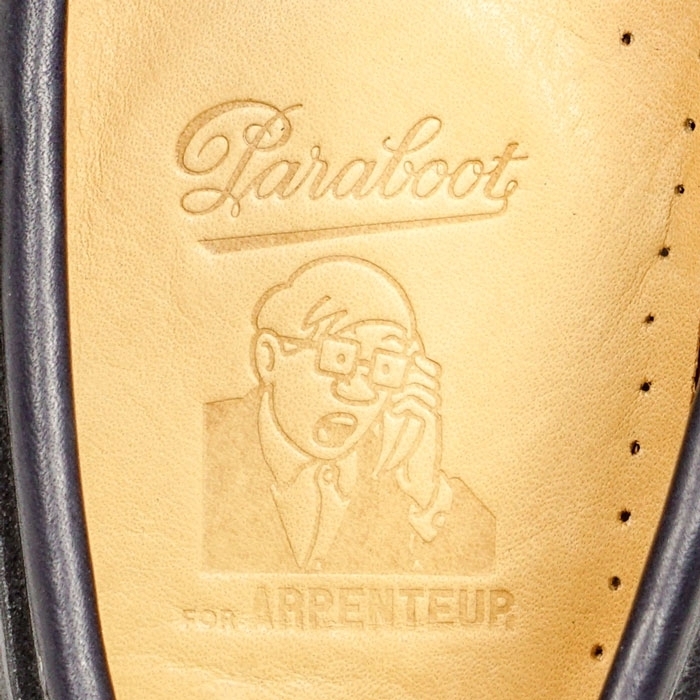 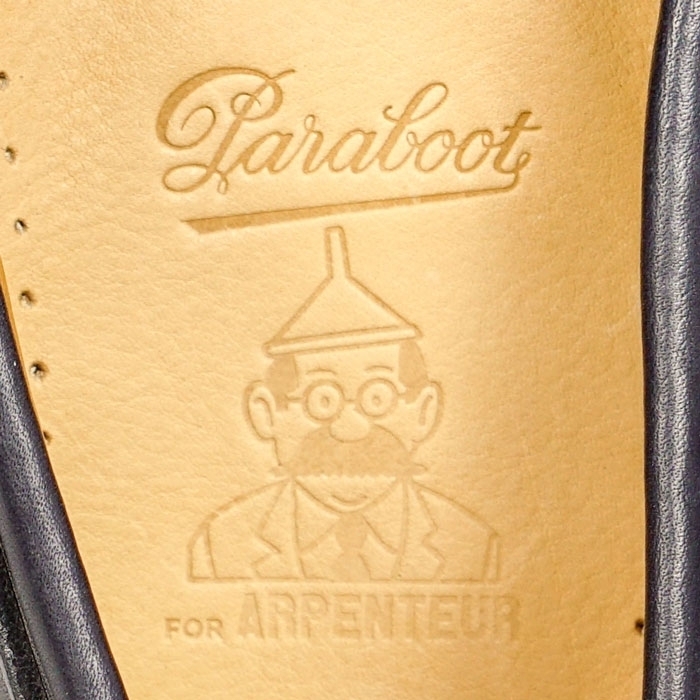 We asked Paraboot to use their full-grain calfskin French leather in three iconic colours of their range: Café, Gold and Nuit. 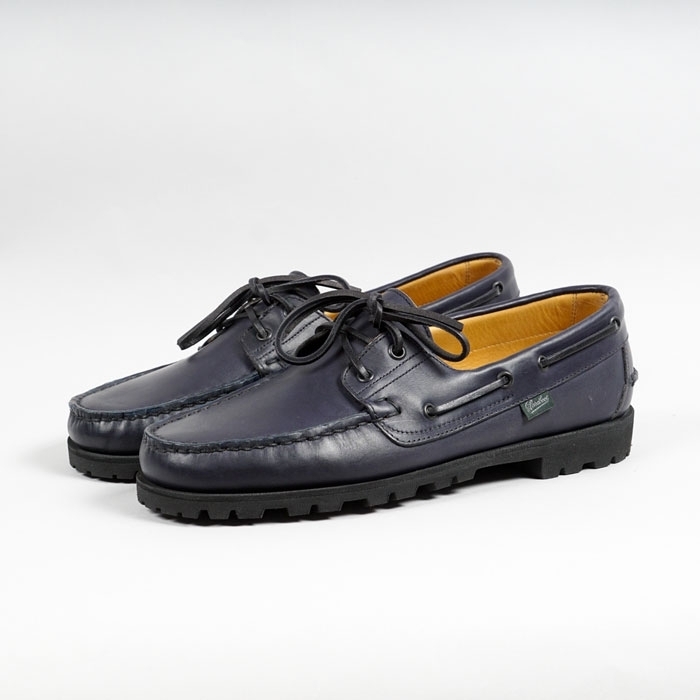 This material elevates this casual shoe to a higher level of class and durability.